Bringing Nursing Care into the 21st Century. 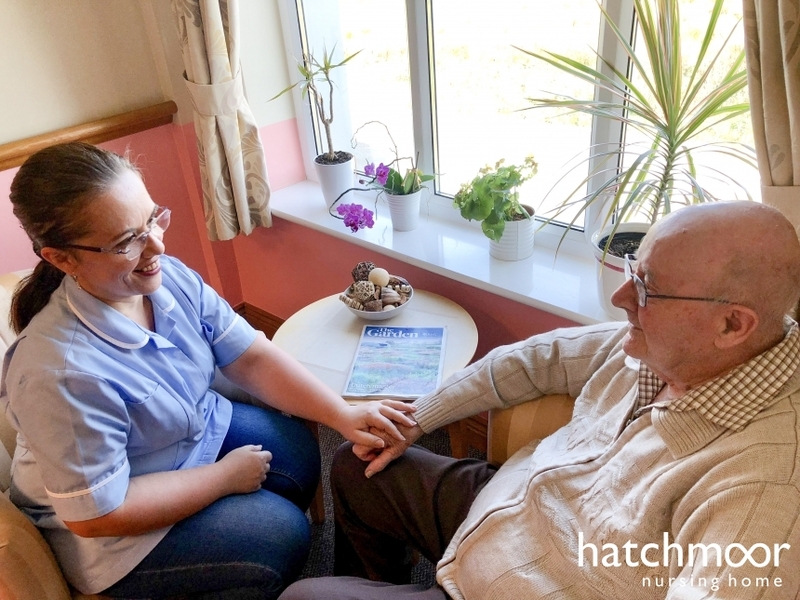 At Hatchmoor we enable residents to live as independently as they wish but always safe in the knowledge that we provide the very best in nursing care should they need it. 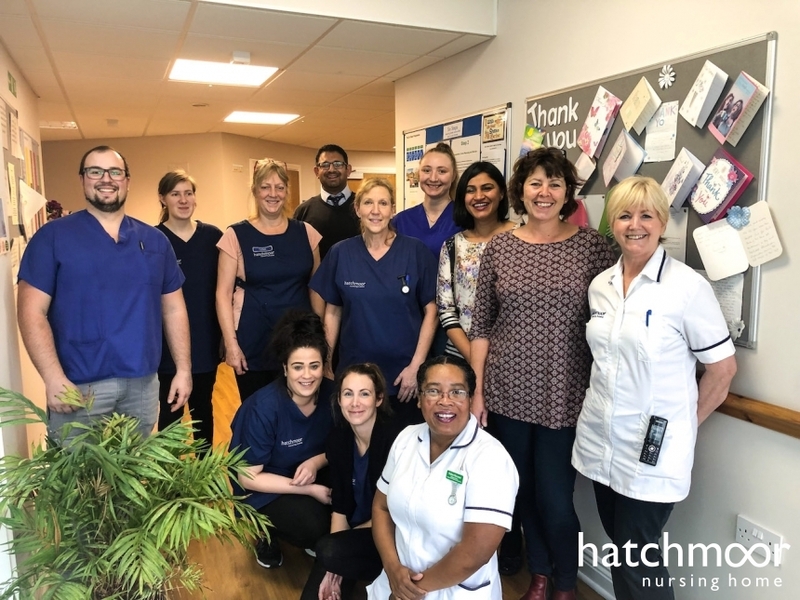 Our facilities, and the people that help to run them, are there to provide support and stimulation and to help maximise each and every resident's physical, intellectual emotional, spiritual and social wellbeing. Hatchmoor is a purpose-built nursing home in North Devon which opened in June 2009. Whilst the building employs many new environmental building techniques it has been designed and built with one aim in mind. This is to provide a safe, warm and comfortable environment with the highest standards of care and excellent modern facilities. A home from home. 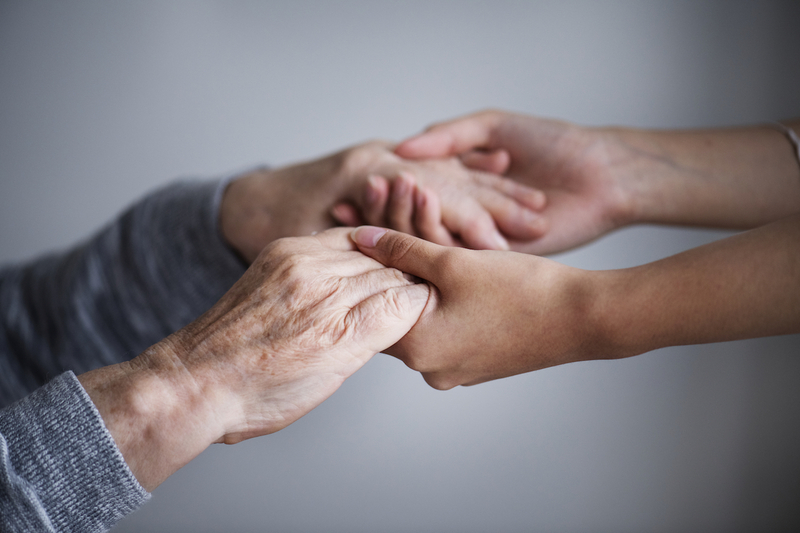 We are registered with the Care Quality Commission and meet their standards of care and living accommodation, although in many cases we exceed it, whilst maintaining affordable care. We welcome you to visit and take a tour of our lovely home and facilities, please call to arrange a suitable time on 01805 625721. 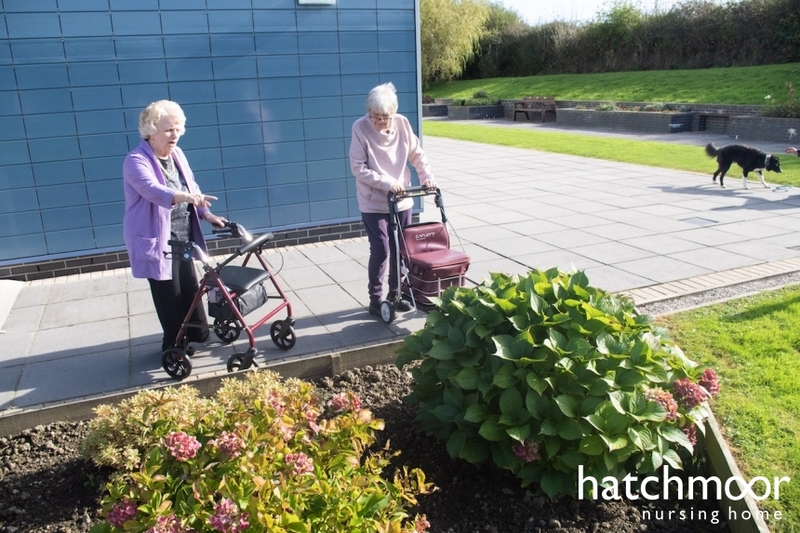 HATCHMOOR NURSING HOME A family run care home providing a homely, supportive and friendly environment. "The staff do a good job. They never rush me." A relative explained "The staff do a magnificent job here. I can't praise them enough." People, where able, confirmed they were involved in making decisions about their lives and their care and support. They or family members were involved in the planning of their care. One person said, "They (staff) always ask me what I would like and help me when I need it. Things are pretty good here.." One relative said, "I'm fully involved in my husband's care plan." "We have moved away completely from the idea that a nursing home is something you don't want to talk about or visit." We have moved away completely from the idea that a nursing home is something you don't want to talk about or visit. Comments included "It's very nice here...The way they look after me, I have nobody else to look after me"; "Everything is excellent, I get on with all the girls" and "I'm very happy here, very relaxed." Relatives were happy with the approach of staff and described a staff team who knew people well and provided caring, individual support for people. "We have established a name for the highest levels of service and care and we are looking forward to enhancing our reputation by continually developing our practices." Activities are categorised as creative, (for example, flower arranging, arts and crafts), cultural, (talks on tradition, celebrating various special days), esteem needs, (pampering and massage), emotional needs, (pet visits and befriending) and intellectual needs, such as discussions, computer skills, word games and quizzes. Bringing Care into the 21st Century. High quality nursing care in a spacious, purpose built home, set in landscaped gardens. Full activities programme with dedicated staff. Click on the button below to view our most recent CQC inspection report. © Copyright 2019 Hatchmoor Nursing Home. All Rights Reserved.